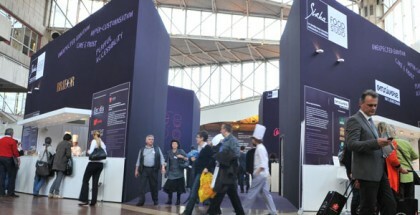 If hostelry, catering, and pastry are going through a particularly dynamic time, Sirha is the perfect setting to capture many of the things that are happening and will soon happen. To be held from 21 to 25 January in Lyon, the event has prepared a veritable avalanche of activities that, in figures alone, will mean 1,600 culinary demonstrations daily. Let’s break it down. Trends in the sector will be reflected in the “Avenues for Innovation” a total of 7 corridors that will hold the proposals of the most stimulating suppliers. Wellness, sustainability and body care on the one hand; pleasure based on excellence, surprise or even the playful nature of a proposal; and, in turn, renewing the spirit of service around maximizing the experience and optimizing efficiency. The innovations that can be discovered are many, each equally surprising. In terms of the activities section, the Salon will host a Food Studio space with constant transmission through its own television channel and in which hybrid formats, organic products, relationship with chefs, and the overcoming of geographical barriers will be retransmitted. Here, Bridor will challenge four chefs to update the concept of the torrija (pain perdu) according to the most current views. 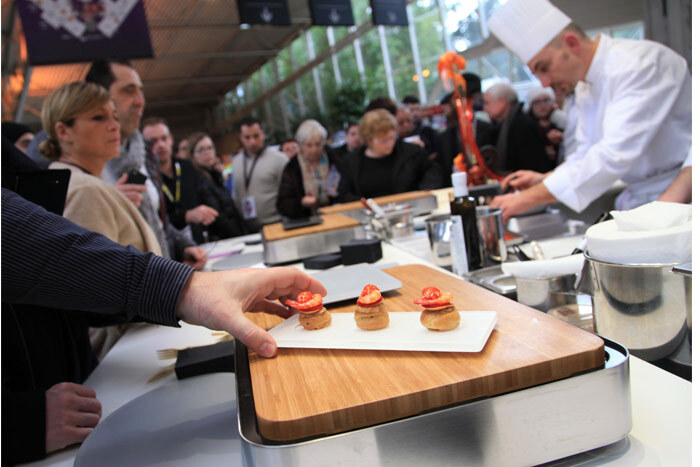 There will also be the Culinaire Contemporain Center and a “mini” Omnivore Cuisine Congress with the participation of up to 35 different chefs. The exposition of 3D printed food will be another focal point these days. 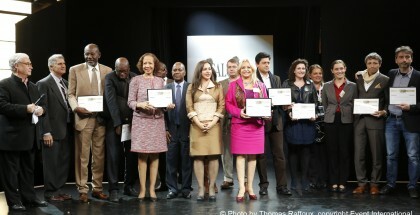 Additionally, we cannot fail to mention the competitions that complete the already overcrowded line-up of this Fair, starting with the Coupe du Monde de la Pâtisserie and ending with the Bocuse d’Or, the two great worldwide competitions in their respective areas. But there are also competitions for all tastes, types and sizes: sugar, ice, ice cream, cheese, baristas, hotel maîtres, crustacean service, artistic pastry, or bread. Entertainment is guaranteed.